​It is in the basement of your house to tap all the water from the roof and precipitation. Conversely, sewer ejector pump comes in handy with a powerful motor to provide extra power to eject the waste against gravity to the portable sump basin for further disposal to the septic tank or a municipal sewer line. The two -Sump pump and sewer ejector pump are must-have home appliances with separate functions although they have an aim of providing better sanitation services. 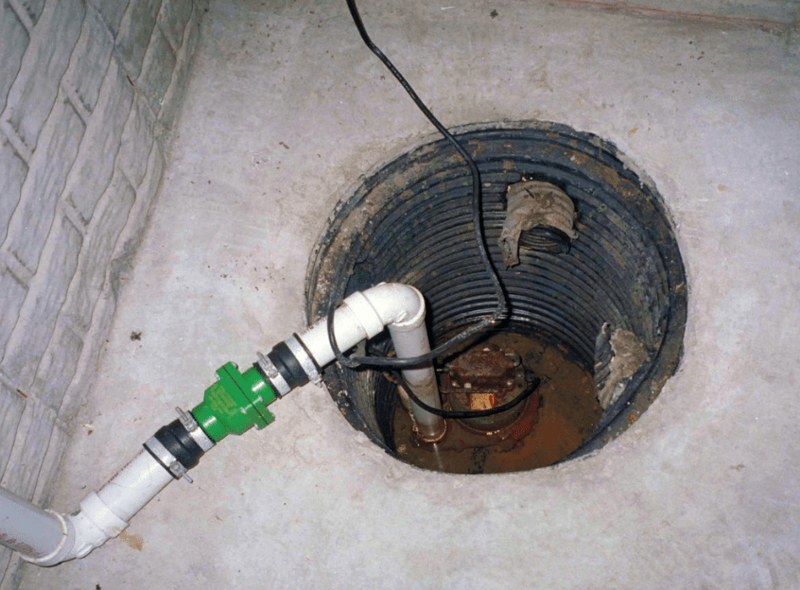 Sump pumps come in handy to ensure your septic tank do not get filled up quickly. The plumbing experts advise homeowners to always prevent the flow of excess water to the septic by connecting the sump pump to help in the tapping the accumulated water. A good sump pump has both electrical and battery power system, the latter acts as a backup energy source to ensure there is no spillage when there are frequent power outages. A high-powered sump motor can last up to 40 years with proper servicing of the motor which comes in two options, – the submersible and the pedestal. The difference is in the position of the motor; a submersible motor type is placed at the bottom of the sump, which is mostly cumbersome during servicing while the pedestal pump is on the upper side of the sump making it flexible and easy to run maintenance services. The sewer ejector pump, on the other hand, is a machine used to ensure the water and waste material from the washroom does not overflow from the sump basin. It is located just below the sewer line with a motor capacity to drain the waste despite the principle of gravity. Once the basin is filled up, it triggers a valve connected to the pump to open and further drains the waste to a pipe and directed to the municipal sewer system of a septic tank. The horsepower capacity of the sewer ejector pump is vital to ensure it will be able to support the sewer functions, an ejector pump for a commercial building should have a higher capacity compared to the one meant for a residential building. Ensure you get a qualified and licensed plumber to avoid any trial and error on installation, which can turn out to be messy and costly. The size of the sump basin influences the horsepower of the ejector pump. They should be directly proportional. Plumbing services are sensitive operations that you may not want to risk using DO It Yourself (DIY) projects. 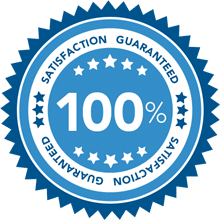 In case you opt for this route ensure you do it under the guidance of a professional plumber to ensure the system work properly and efficiently for a long period.